CA Technologies (NASDAQ: CA) creates software that fuels transformation for companies and enables them to seize the opportunities of the application economy. Software is at the heart of every business, in every industry. 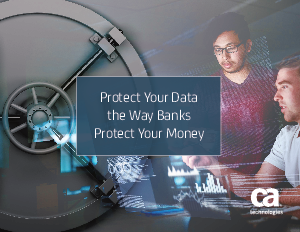 From planning to development to management and security, CA is working with companies worldwide to change the way we live, transact and communicate—across mobile, private and public cloud, distributed and mainframe environments.